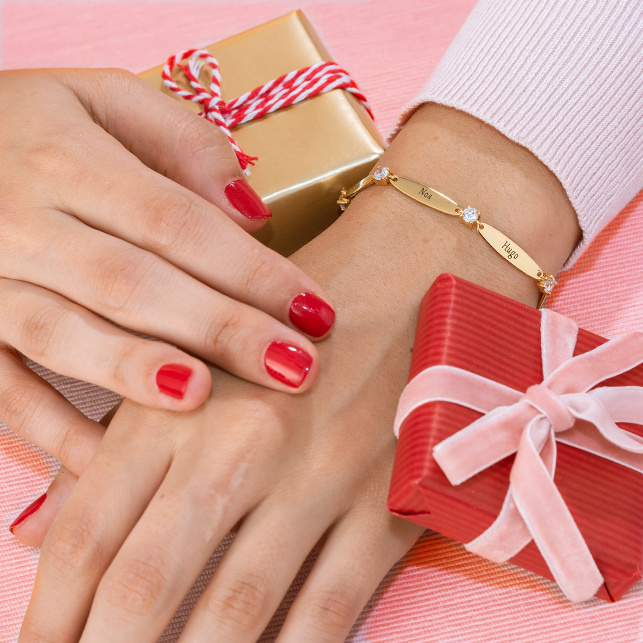 You may select from the cord colours below: Add colour and sparkle to mum’s jewellery wardrobe with our Heart Bracelet with Birthstones – 18ct Gold Plating. 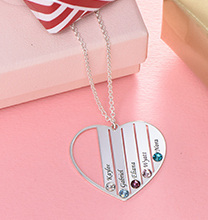 Featuring a beautiful heart charm that can be engraved with up to three names, it also showcases a sparkling birthstone that corresponds with each name mentioned. 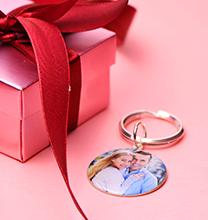 Start by selecting the cord colour, and then decide on names or meaningful words to add to the heart charm! 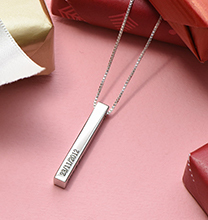 When you’re finished, you’ll have a truly unique piece of mum jewellery created with your mother or grandmother in mind. 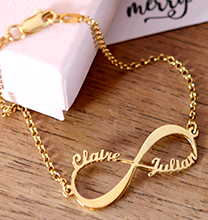 This heart bracelet is made with gleaming 18ct Gold Plating over 0.925 Sterling Silver, and is suspended from a silky, soft Satin Cord. 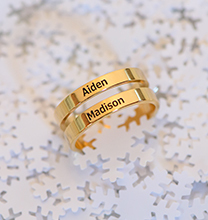 It is also available in Sterling Silver. It's a very nice bracelet I love it. I would recommend this to my friends I think they should try your jewellery. I know there will love it!